Avoid scratching those precious expensive lenses because they have been left lying at the bottom of a bag bouncing off other lenses or left on a table or seat. 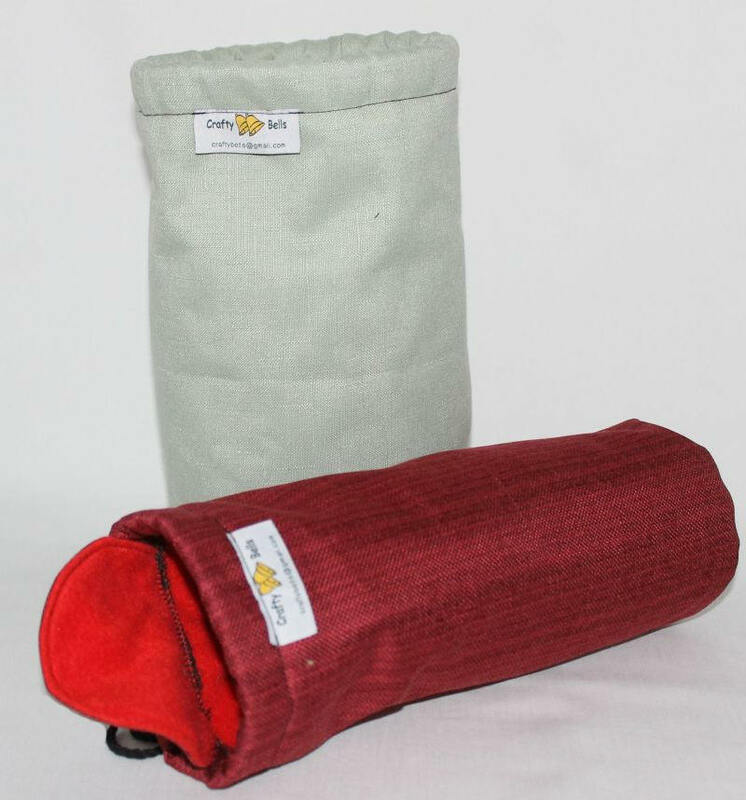 If using the bag as a Drink Bottle Holder the contents of the bottle will be kept at an even temperature for longer. Thermal fabric is used for the outer covering which can be sprayed with water repellent for extra moisture protection. 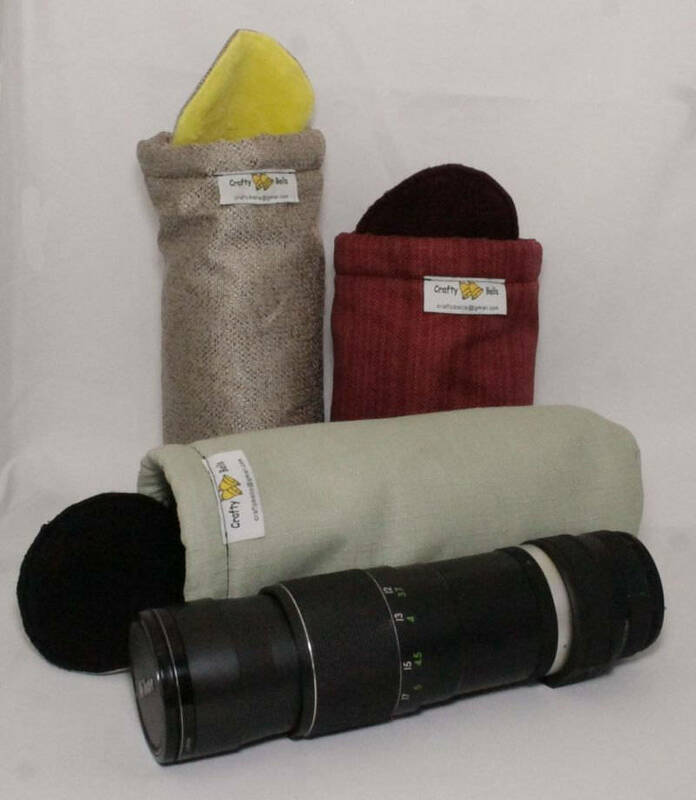 A soft fleece, thermal or cotton/polyester material is used for lining. 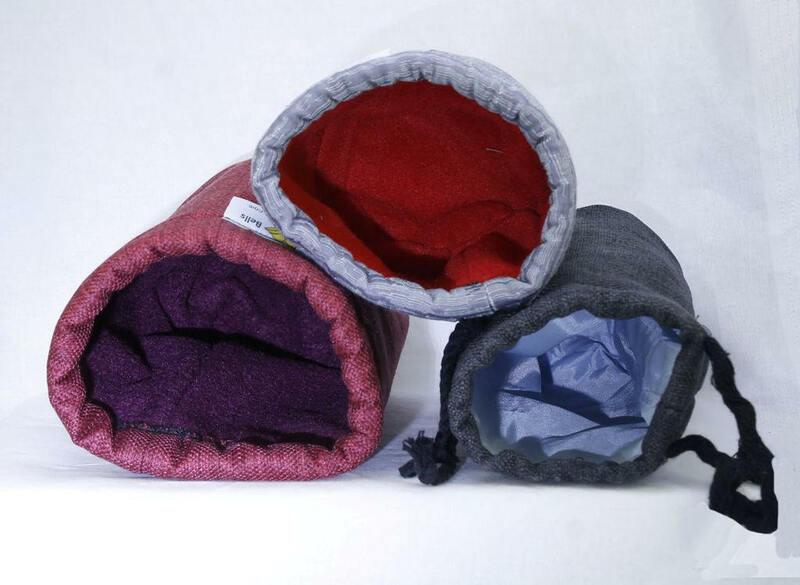 A flap at the opening of the Lens Bag/Bottle Holder covers the top with a drawstring to keep the contents firmly in the bag. 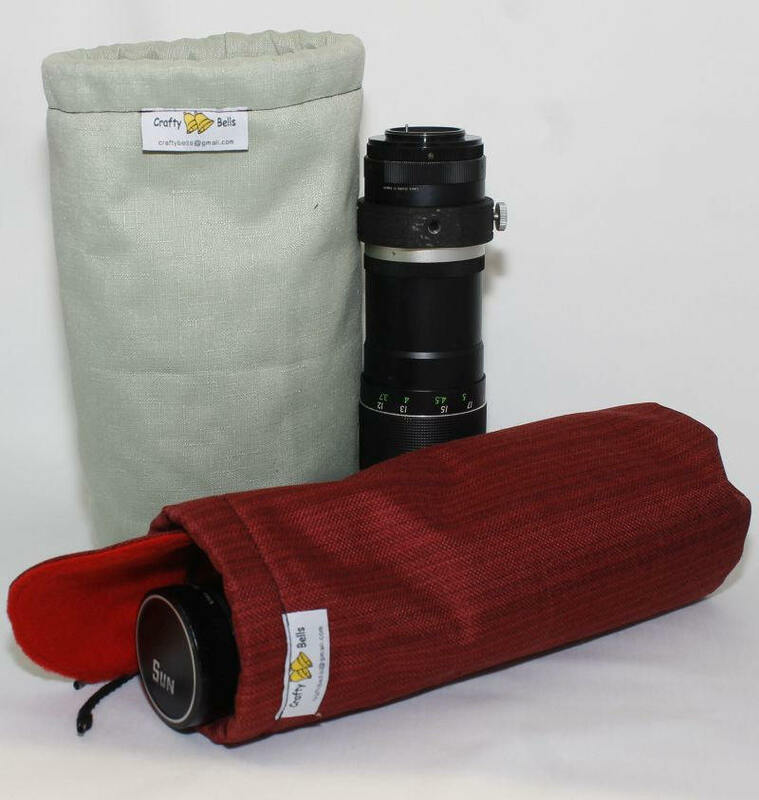 I ordered a customized Lens Bag for my large Tamron 150-600 lens. 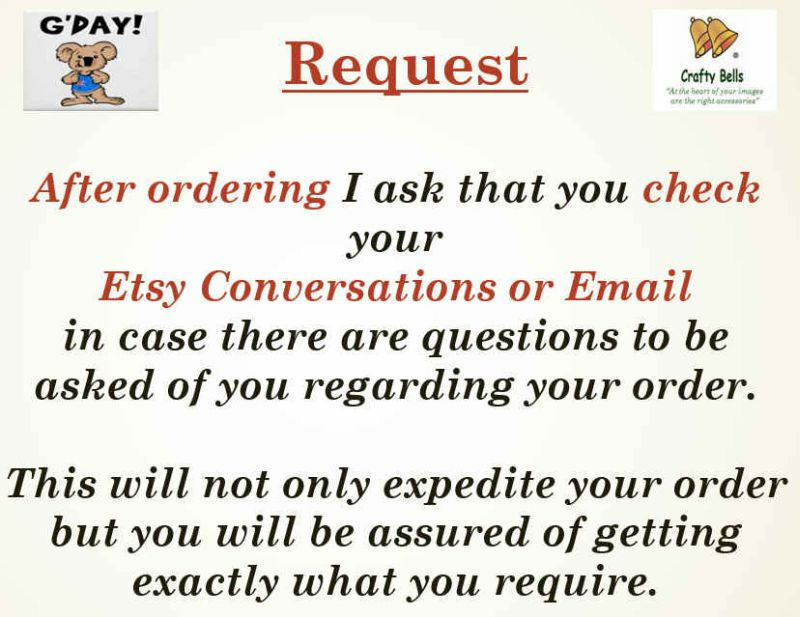 The conversations I had with Jan Bell before and after ordering was very nice and she responded very quickly to my requirements and questions The lens bag was in my mail box in Norway only a week and a half after it was sent from Australia! The lens bag fits my lens perfectly. It is a product of great quality and it's looking good too! 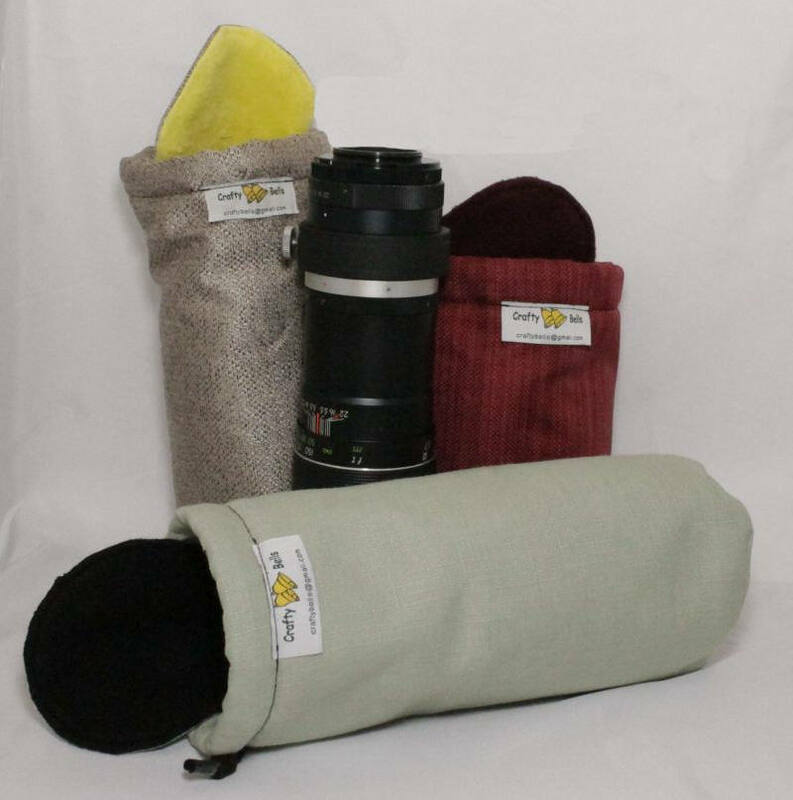 I recommend these bags for anyone who needs to protect their photo lenses!